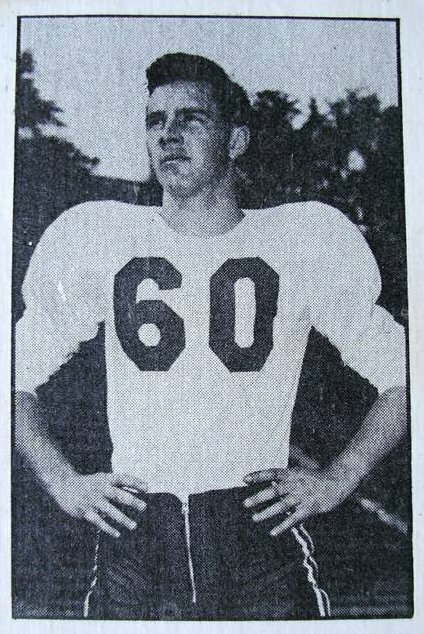 Glenn Douglas was born in Montreal in 1928, where he attended West Hill High School and started his football career. Douglas went on to play for the N.D.G Maple Leafs (junior) team, before joining the Montgreal Alouettes. Douglas started his pro career with Montreal in 1947, which was the second year for the franchise, at the tender age of 19. Douglas went on to play six seasons for the Larks from 1947 through 1952. 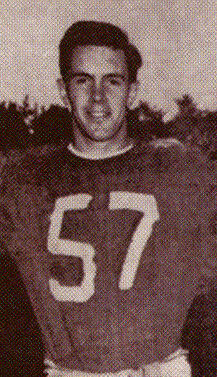 Douglas was with the Alouettes when they won their first Grey Cup in 1949. There were no official games played stats kept in the East until 1960. The above numbers were taken from the 2005 Montreal Media Guide.